Blowout Sale! 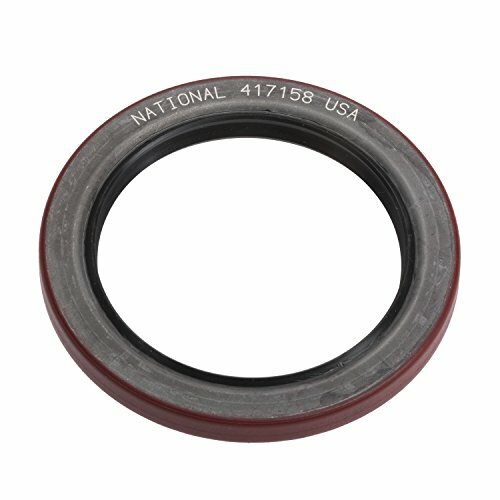 Save 54% on the National 417158 Oil Seal by National at In The National Interest. SKU: NAT417158. MPN: 417158. Hurry! Limited time offer. Offer valid only while supplies last. National has built a reputation as one of the most respected names in the industry. We have offered premium sealing solutions for more than 70 years.